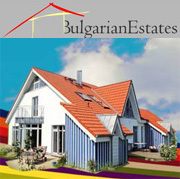 New spacious house is for sale at the village of Trastikovo, 15км from the sea in Bulgaria. LOCATION: The village of Trastikovo is situated in South-East Bulgaria and it is part of Kameno Municipality, Bourgas District. Kameno Municipality is situated in the fertile lowlands of Bourgas, on the lower reaches of the river Aytoska. The territory of the municipality stretches to the Mandra Lake in the east and the uplands of Kara Bair in the west. The Mandra Lake is located on the Black Sea coast and is the southernmost one of the three Bourgas lakes. The climate is influenced by the closeness of the sea. The village has all public amenities people need. The infrastructure of the village is well developed – there are all kinds of communication. 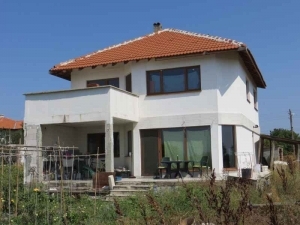 This is a real opportunity for you - a nice property in a beautiful Bulgarian corner, not far from the splendid sea town of Bourgas where the sea resort and the International Airport are. The neighbours are famous with their cordiality and hospitality. Those, who want to go fishing or hunting should be satisfied – there are opportunities for doing them. Here you can enjoy perfectly the calm and peaceful unspoiled nature of the Bulgarian rural countryside. FIRST FLOOR: The first floor consists of one huge premise for a living room, a dinning room and a kitchen (60 sq. m), a corridor, a bathroom, two entrances and inner stairs to the second floor. 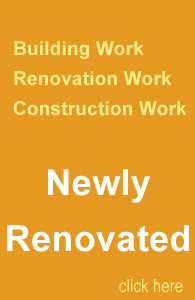 SECOND FLOOR: The second floor comprises three bedrooms (the one is 30 sq. m large), unfinished bathroom, big terrace (16 sq. m). The house needs some finishing work and refreshment. GARDEN: The garden extends to 1000 sq. m and there are septic tank, fence, and pump probe and fruit trees. The property comprises three bedrooms and two bathrooms total.